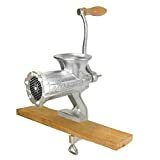 Univex 7510 1151 Manual Angle Feed Duro Slicer, 10-in Diam. Knife, 115/1, Each , selling for brand new. 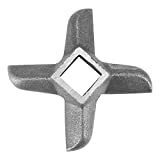 Manufactured by Univex. 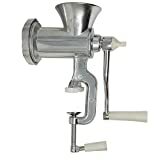 Designed for volume production of numerous food preparation tasks. Whether coarse or fine cutting or blending of ingredients, the BC14 is labor-saving workhorse in the area of food preparation. 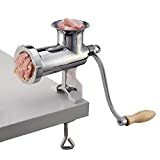 Twin stainless steel knives make 3500 cuts per minute of products that vary from parsley and root vegetables to meats, cheeses and breads stainless steel bowl revolves at 24 rpm and the more the product passes the knives the finer the cut for spreads, dips and salads. 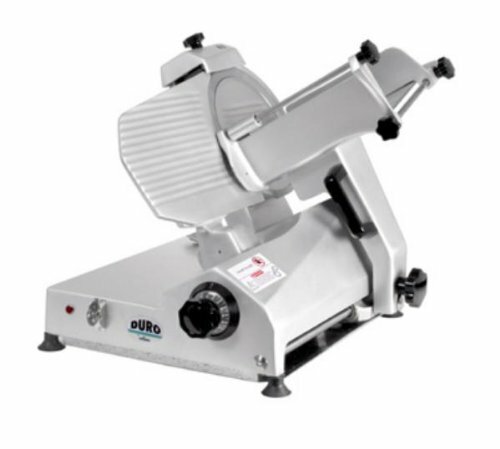 Duro Slicer, heavy duty, angle feed, manual, 10″ diameter knife, cast aluminum base, belt-driven blade assembly, built-in sharpener, 1/3 HP motor. 115V/1PH. Other voltages are available.